Award-winning comedian Adam Kay shares entries from his diaries as a junior doctor in this “electrifying” (Guardian) hour of stand-up and music. Absolute sell-out Edinburgh Fringe 2016-2018, Soho Theatre 2017 and West End 2018. 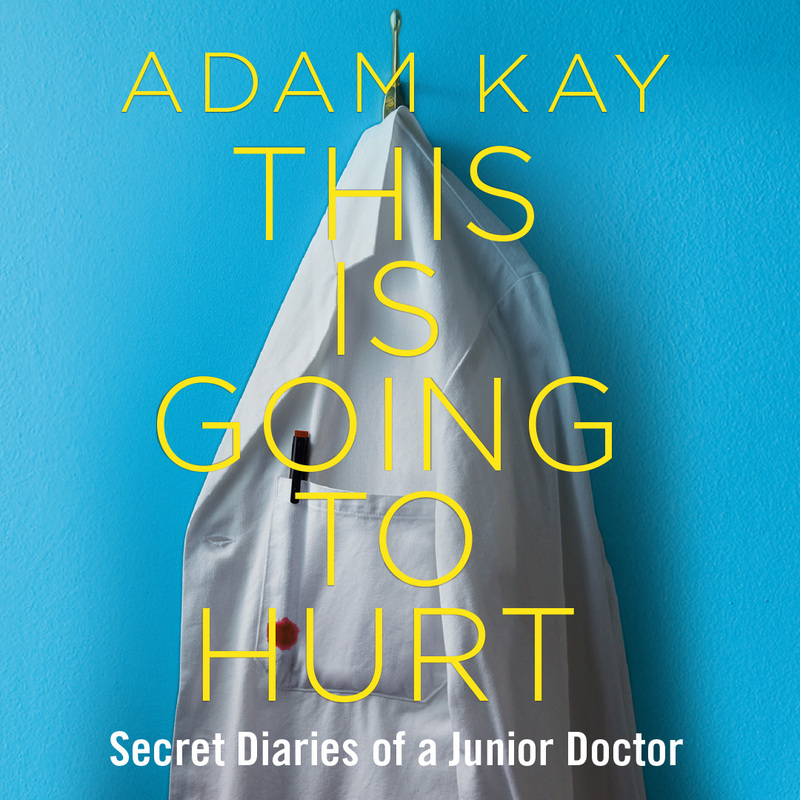 The accompanying book, ‘This is Going to Hurt’ is a Sunday Times bestseller – and copies will be available to purchase and for signature after the performance.